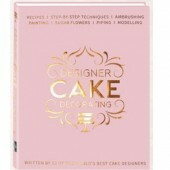 Cake Dutchess Modelling Guide Book Ready to enter the world of sugar craft modelling? 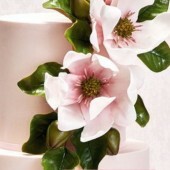 The Cake Du.. 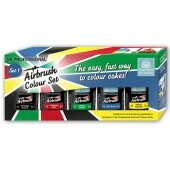 The Celtic Cakers - Compiled by Corinna Maguire A group of Ireland’s top cake designers have come..
FunCakes FunColours Gel Set of 8 This Edible FunColours Gel Food Colour Set contains 8 colour gel..
Manual Apple Peeler, Corer & Silcer Peels, cores and slices in one action! Simply.. 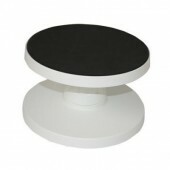 Pink Tilting Turntable The tilting cake stand is perfect for showcasing your baking delights. ..
PME Tilting Turntable Professional quality cake decorating turntable in heavy-duty hygienic plast..
Spraycraft Airbrush Cake Decorating Set Top quality user-friendly gravity feed airbrush with a mi..
Cake Star Cake Decorating Tool Kit - 10 Piece This Cake Star cake decorating kit is ideal for.. 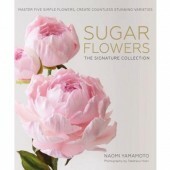 Designer Cake Decorating Designer Cake Decorating is the only book of its kind to share a vas..
Sugar Flowers: The Signature Collection Sugar artist Naomi Yamamoto reveals her signature.. 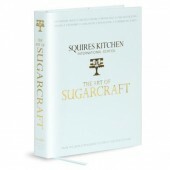 The Art Of Sugarcaft-Squires Whether you're a keen cake maker, a budding baker or a sugarcraft ho..
Now you can watch your very own cakes come to life as you learn to model with talented sugar artist,.. 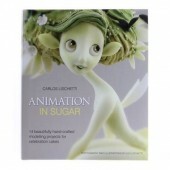 Animation in Sugar:Take 2-Carlos Lischetti Learn more from the master of modelling in your own ki..
From delicate daisies to pretty poppies, learn step-by-step how to ice 13 decorative flowers in roya.. The Art of Royal Icing is the long-awaited debut title from one of the world's greatest sugarcrafter..
Mastering Chocolate by Mark Tilling Award-winning pastry chef and chocolatier Mark Ti.. 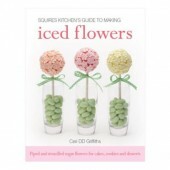 Pretty Pâtisserie by Makiko Searle Impress family and friends with beautiful baking whate..
Squires Kitchen's Guide to Making Macaroons by Mark Tilling It’s official, macaroons ..